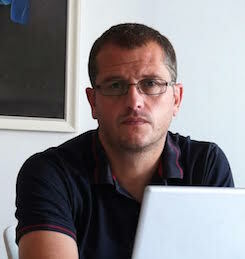 Adrian Addison is a freelance journalist now based in Spain, mostly covering FC Barcelona. He was previously an investigative reporter on the BBC Six O'clock News and the award-winning news editor on the Today programme, BBC Radio Four. 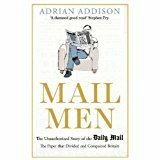 He was a tabloid reporter himself for many years before joining the BBC, working as a staff reporter on The Sun and as a feature writer on the now defunct News of the World. He started out on local papers in his native north east. Addison left a hugely populated state school with two GCSE's and joined a Youth Training Scheme that led nowhere, he didn't go to university.